Leon Bridges - "Lisa Sawyer"
Leon Bridges is set to release his debut record this summer on Columbia. Here's a new track called "Lisa Sawyer". 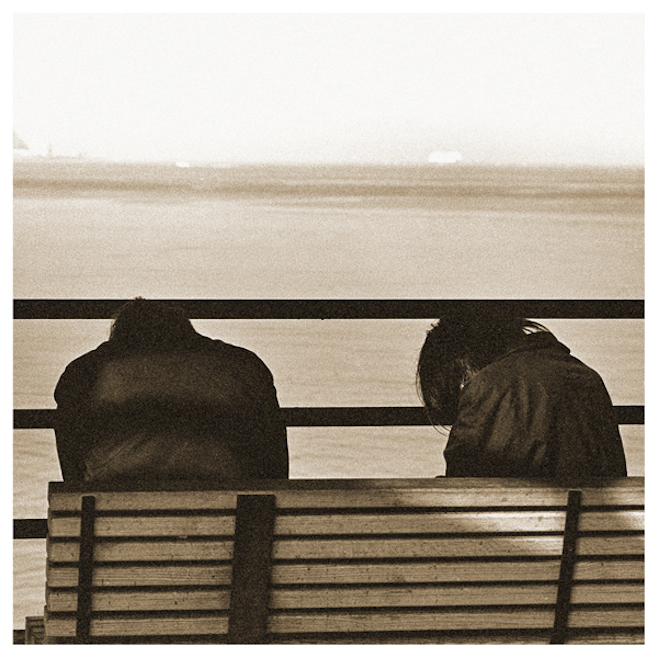 Metz announced their new album, Metz II, and shared the first single, "Acetate". 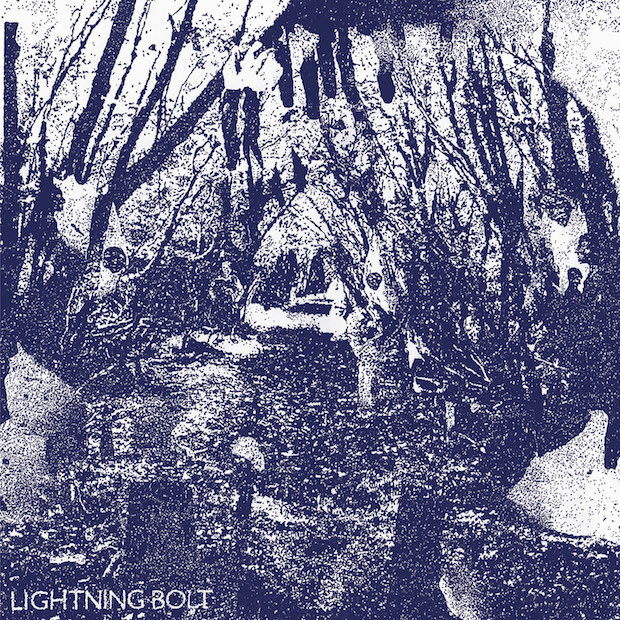 Lightning Bolt - "The Metal East"
Noise legends Lightning Bolt are set to drop their first new album since 2009's Earthly Delights this March and earlier this week their shared the first single from the new album. 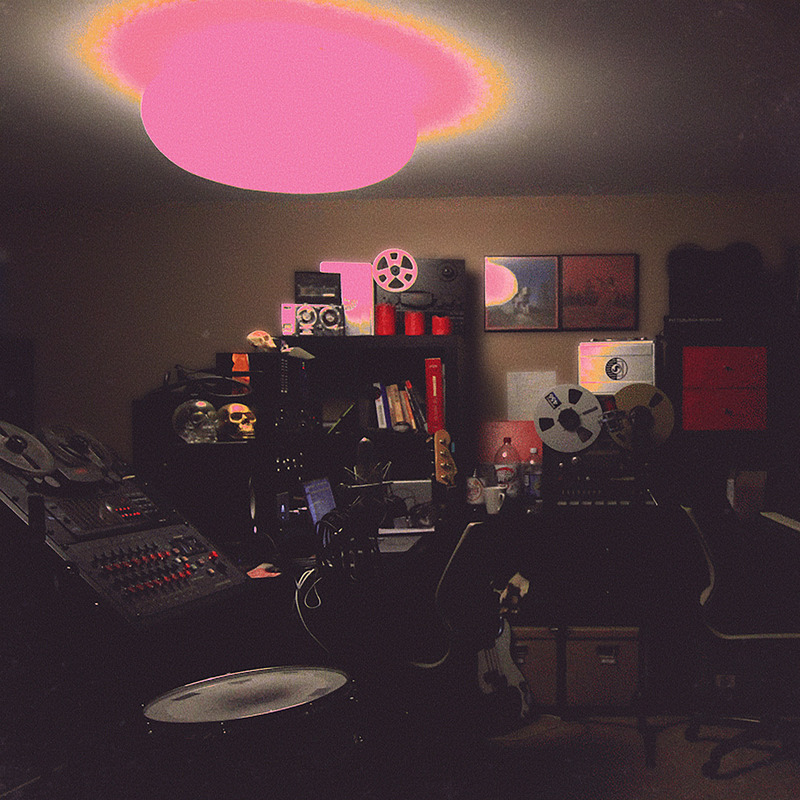 Kendrick Lamar - "The Blacker the Berry"
Unknown Mortal Orchestra - "Multi-Love"
Sun-faded psych-rockers Unknown Mortal Orchestra have announced their third album and the follow-up to 2013's II. The new record, called Multi-Love, will be out May 26th and today the band shared the title track.